Sagi Kortler is a name you should write down this second. His photography feels alive–you’re there with him, prowling the street of Cuba or Israel; and you see the world he sees, a world of characters and complexities. Distinct from many street photographers, the individuals Kortler captures don’t always seem so unsuspecting. They’re characters in a moment of reaction–to both the camera and to their environment. It was this unique edge that captured Literary Orphans‘ eye; much like the writing we aspire to publish, writing that forces the viewer to confront the solitude around themselves–Kortler’s photography pushes us into a scene, stripping the anonymity we all hide behind. The split-second thought put into his shots is flawless. A perfect example of this: a photograph of a young man in Cuba–the man walks by in an Armani t-shirt, easily a hundred dollars if real. 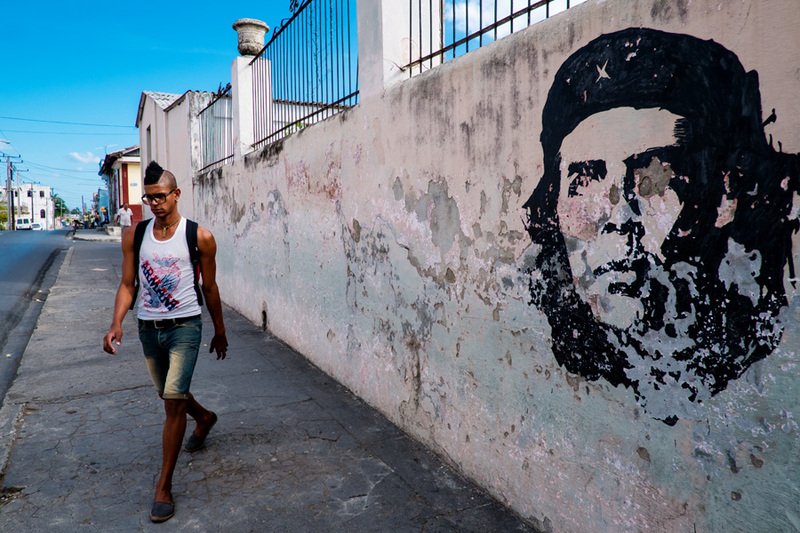 Looking down over him, almost as if it’s watching in consternation, is the graffiti’d image of Che. This sort of layered conception is typical in nearly every one of Sagi’s photographs. A truly impressive, rational mind is leading us, tugging us into the world of irony and hypocrisy he sees all around him. We are so happy to feature so many of Kortler’s photos with our readers in this edition of Literary Orphans and encourage everyone to become followers of his work online. To see more of his portfolio or contact his professionally, please visit his official photography website, his deviantART profile, or Facebook page. 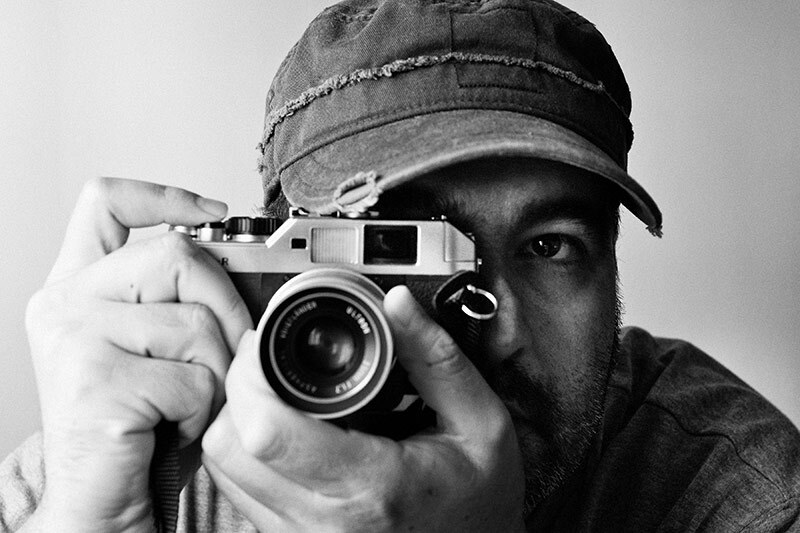 Sagi was also kind enough to answer a few questions regarding his photography and inspiration, which you can read here, in his interview with Literary Orphans. “I’ve been devoting my life to street photography. For me, it is more than a genre of photography. It’s an approach to photography and to life. It is how I look at the world and how I see it even if I don’t have a camera. I make pictures by intuition, because I feel that I need to click the exposure button at that exact time. I do not plan or stage my photos. I let life unfold before me, I capture and present it as I see it and I bring my own unique perspective of the everyday life. 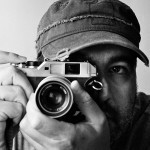 I’m an observer of humanity and life, my role is to document the world I live in to tell its story from my point of view.